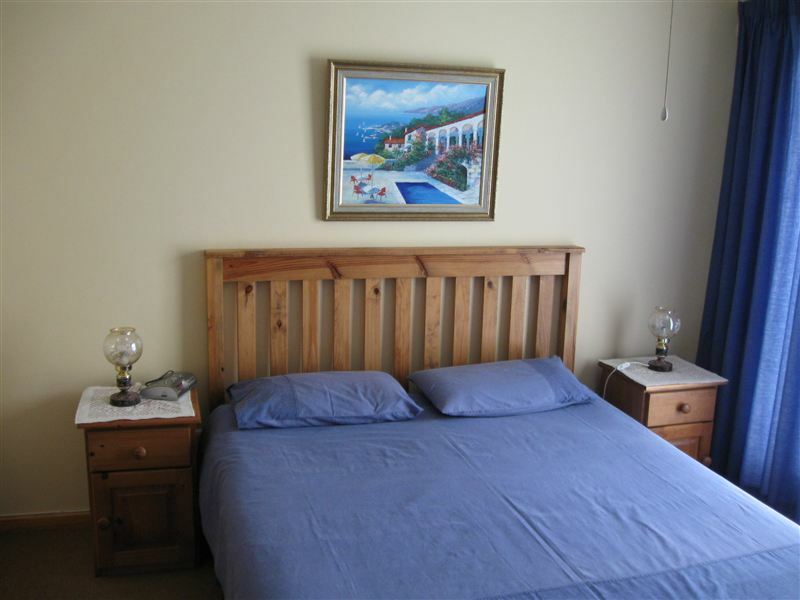 Elfransa Beach Cottage is a charming two-bedroom cottage in the front row of Myoli Beach in Sedgefield. 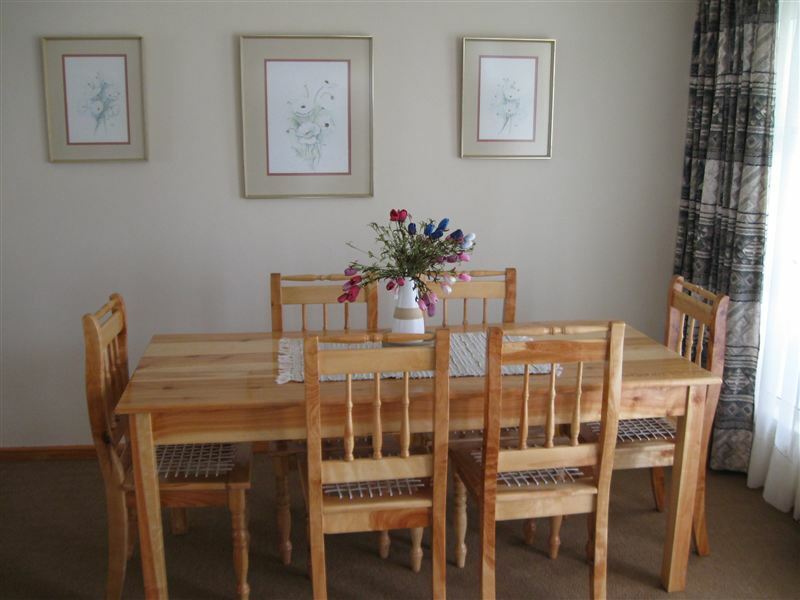 This family accommodation is ideal for a relaxed holiday near to the beach. The cottage has two bedrooms. 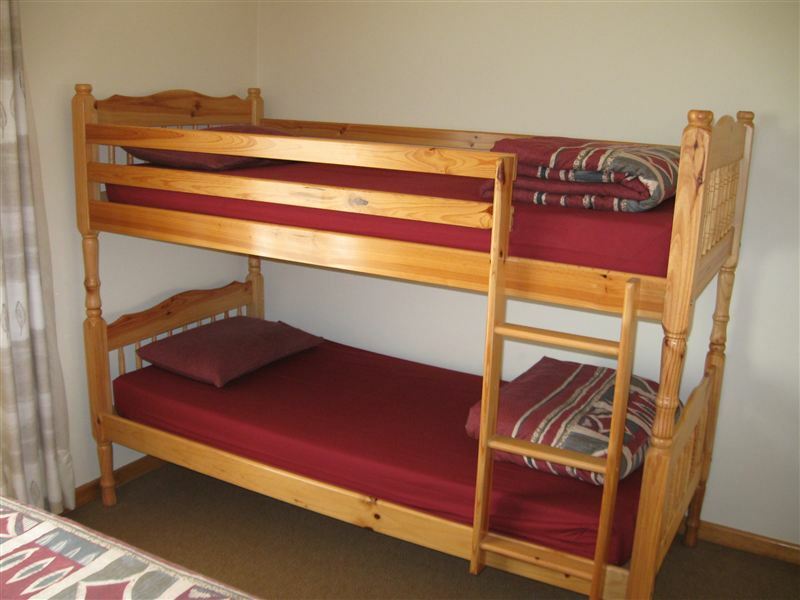 The main bedroom has a double bed and the second bedroom has a double bed and bunk beds. 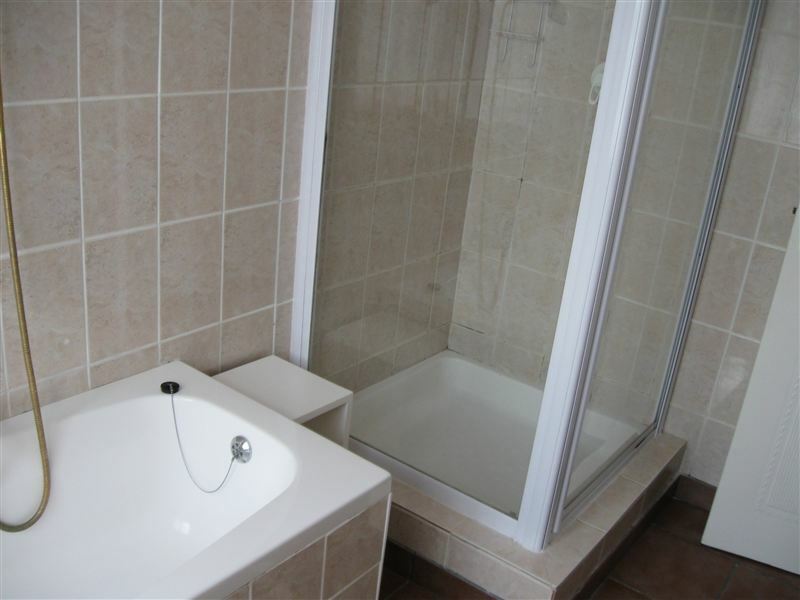 The bathroom has a bath and a shower and there is a separate guest toilet. 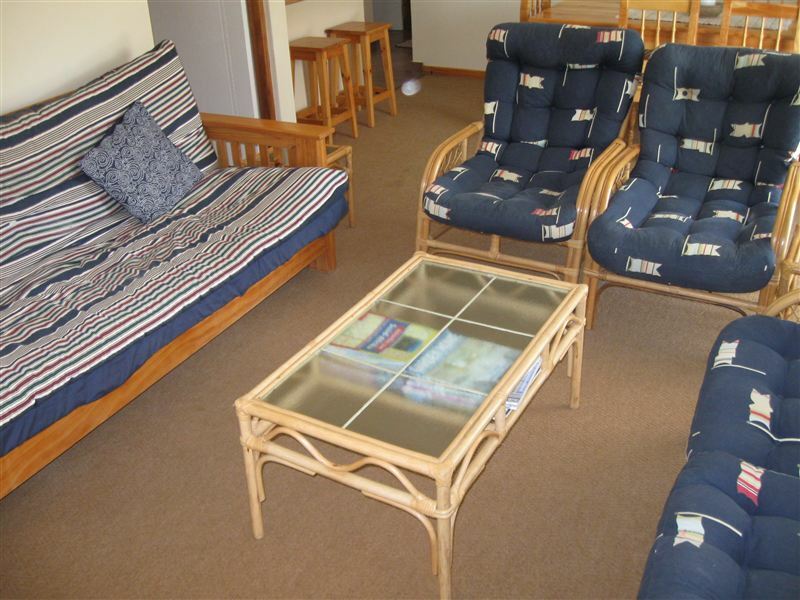 The lounge area has comfortable seating with with a TV, a DVD player and the option for DStv. 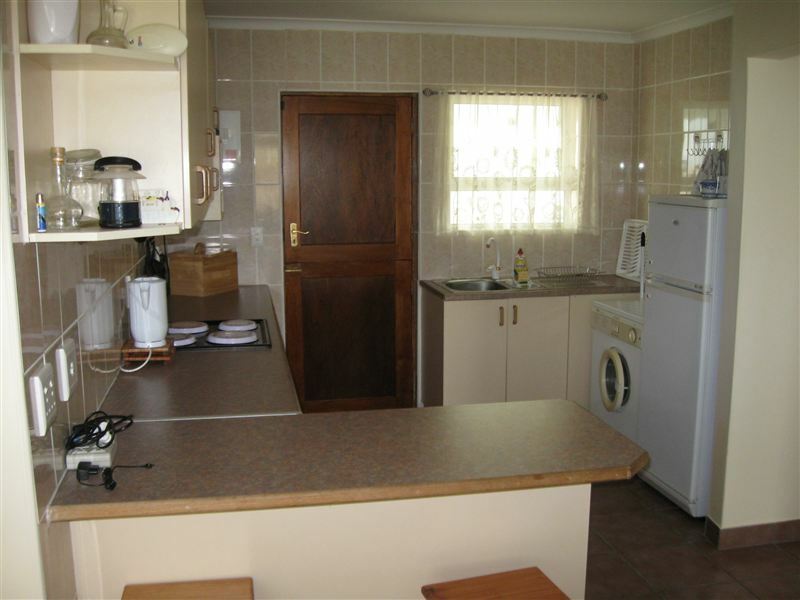 There is a fully equipped kitchen for self-catering and a dining room table where guests can enjoy their meals. 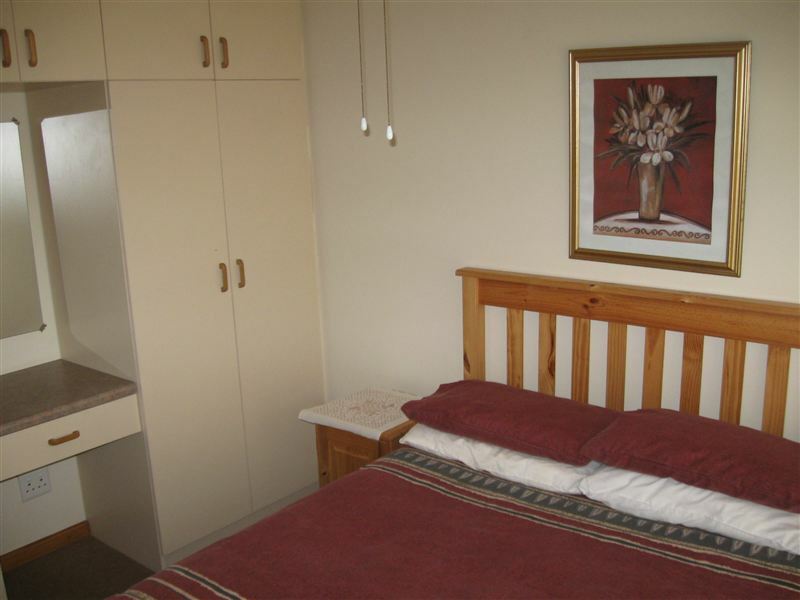 The house is equipped with a washing machine and air-conditioner in the lounge and main bedrooom. The second bedroom has a ceiling fan only. Outside is an under-cover patio with a built-in braai. The splash pool is solar heated and securely fenced. 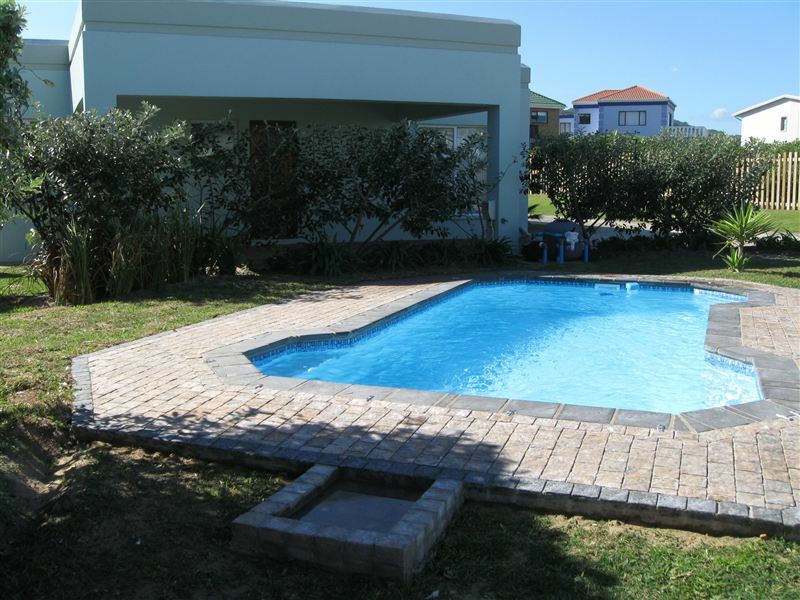 Restrictions to pool usage may apply during certain parts of the December holiday period.Being just 120 meters from the main Sedgefield swimming beach, the cottage is ideal for those looking for a beach holiday away from the busy centres. Swimming, whale watching and fishing are the order of the day. The surrounding areas of the Garden Route are filled with activities for the whole family. "The Location of the property. Close to the sea." "Owner very friendly. Very well looked after cottage. Only downside is that you can hear the sea but no sea view.Then on the flip side the sea is only 2 minutes walk away.Very relaxing weekend overall." "Hospitality when arriving at Elfranza"
"This is a beautiful fully equiped holiday home. Thank you Anton for everything. The beds are layed out with the finest linen and thd matresses are super comfortable"
"Elfransa Beach Cottage was the perfect place for us to relax as a family. It ticked every single box of what we needed. We will be back for sure. The Mossies and "kids""
"Onshou die laaste 5 jaar vakansie in Sedgefield en hierdie jaar was by verre die beste nog. Die huis, dis groter as &apos;n woonstel, is baie gerieflik en alles is daar wat jy nodig het. Die verhitte swembad is werklik heerlik warm en lieflik skoon. Die omgewingis stil en die huis isamperop die strand. Die prys is billik vir die gerief wat dit koop." "Warm welcome by the owner.Very nice to have air conditioner in the cold weather.Will recommend it anytime!Nice and close to the beach!" 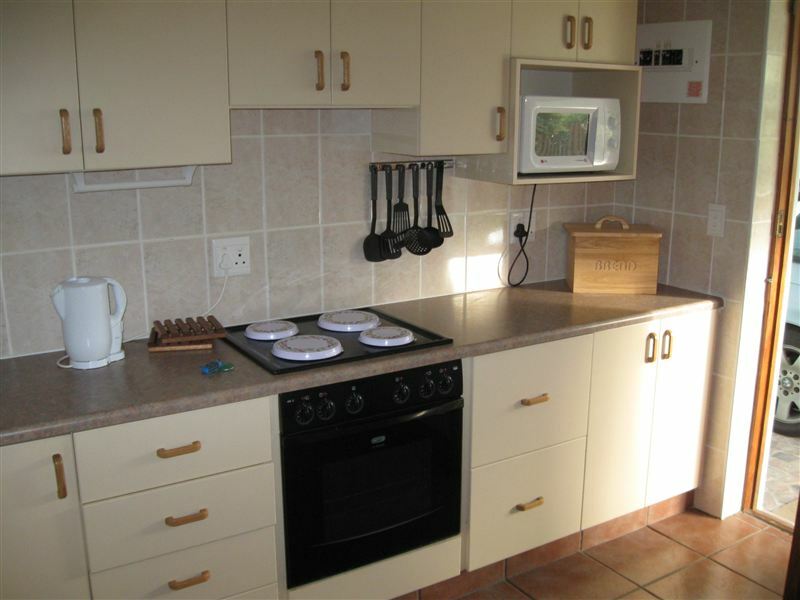 "Nice self catering accommodation very close to the beach."